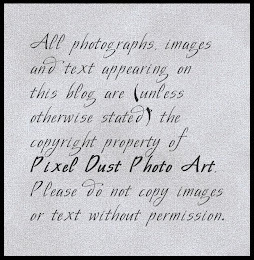 Pixel Dust Photo Art: "Dear Photograph"
Hi there my lovelies! Have you participated in the "Dear Photograph" phenomenon? At Taylor Jones website http://dearphotograph.com/ you are challenged to take an old photograph that holds memories for you and hold it up in the original location and take a current photograph. You can then post it to the Dear Photograph website. "We all have moments we wish we could relive. We?d give anything to skid down the toboggan hills of our youth, to breathe in the smell of our children as babies or to spend just one more minute with a loved one we've lost. Dear Photograph provides a way to link these memories from the past to the present. The idea is simple: hold a photograph from the past up in front of the place where it was originally taken; take a second photograph; add a sentence of dedication about what the photograph means to you. The results, however, are astounding, which is why millions have flocked to the site, and thousands have submitted their own Dear Photographs. This stunning visual compilation includes more than 140 never-before-seen Dear Photographs. By turns nostalgic, charming and poignant, Dear Photograph evokes childhood memories, laments difficult losses and, above all, celebrates the universal nature of love." 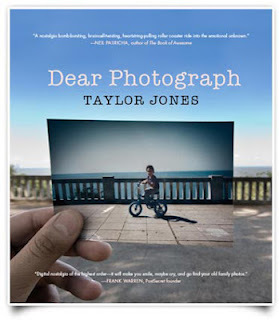 "TAYLOR JONES was inspired to start Dearphotograph.com as he flipped through old family photos at his parents' kitchen table. The twenty-one-year-old came across one of his brother sitting at the same table and lifted it up to match the lines of the photo to what he saw in front of him, then snapped a picture of the picture. In a moment, Dearphotograph.com was born, creating an Internet phenomenon that has captured the hearts of millions from around the world." 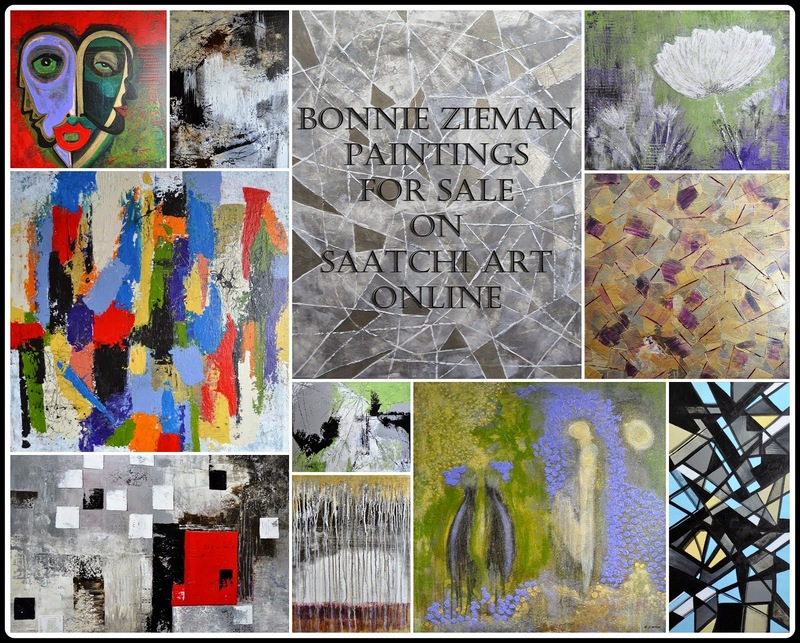 Don't forget ... the doors to our virtual art gallery, Photo Art Friday, open this evening at 7:00 p.m. EDT. 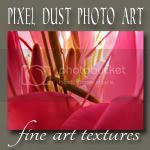 As always, you can post any piece of photo art you choose, or this week, you are challenged to post a piece of abstract photo art using designs from nature found in your photographs. Are you up for the challenge? 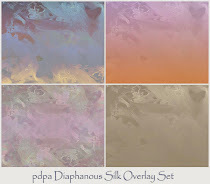 You've still got lots of time to create your abstract photo art image! Why not give it a try? A free overlay will be available to you in the PAF post. See you later! that is so fascinating! Have never seen this site before. Have one that I would love to do this with that means alot to me. thanks for sharing this bonnie!! I have seen this site and the idea is so clever and brilliant (and moving...). It would be fun to try and do one myself! I love the Dear Photograph site! I'd love to take a photo to post. I'll have to dig through and find something with a lot of meaning.